Jan. 24, 2018: Brown denies a pending news report about sexual misconduct when he was a federal MP. Jan. 25: Brown says he will step down as Progressive Conservative party leader to focus on clearing his name. Jan. 29: Former Toronto city councillor Doug Ford, brother of the notorious late Toronto mayor Rob Ford, declares his candidacy for the party leadership. Feb. 9: Brown says in a PostMedia interview that he's contemplating legal action for the ''absolute lies'' said about him. Feb. 11: Brown publishes the first of several Facebook posts in which he vows to clear his name and questions the credibility of his women accusers. Feb. 16: Interim Progressive Conservative leader Vic Fedeli says Brown has been kicked out of the caucus. Brown joins leadership race at last minute. Feb. 21: The party gives Brown green light to contest leadership. Feb. 24: Brown files a notice of libel against CTV News. Feb. 26: Brown withdraws from the leadership race. July 3: Brown announces his candidacy for regional chair of Peel Region. July 27: Premier Doug Ford announces cancellation of elections for regional chair in Peel. Brown announces mayoralty bid for Brampton. Oct. 22. 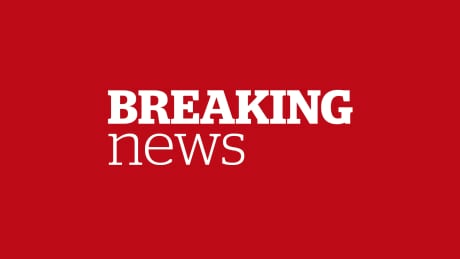 Brown is elected mayor of Brampton.